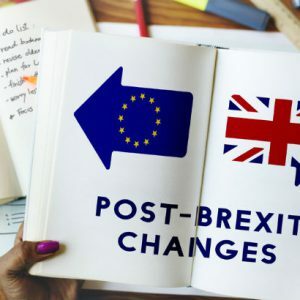 Our pound has dropped once again as several British government ministers resigned on Thursday morning in opposition to the Brexit withdrawal agreement, spelling bad news and more insecurity for British pensioners throughout Europe. 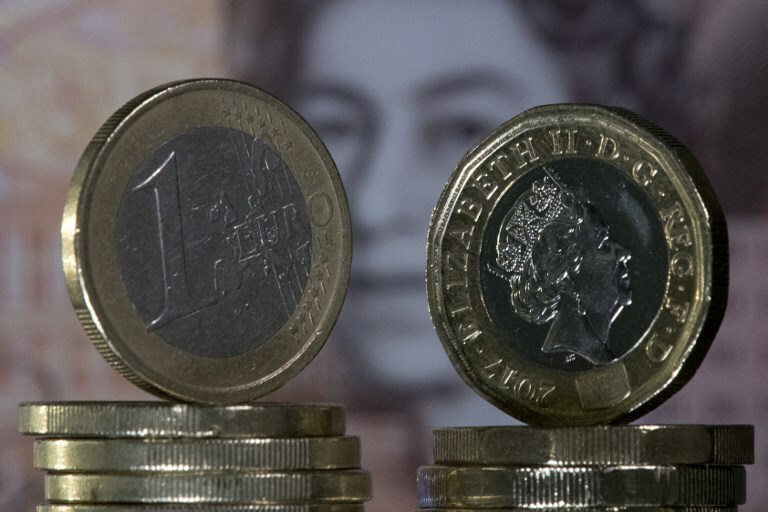 The pound saw its biggest drop in 17 months 0.5 per cent to below €1.14 as several top level British ministers quit their posts in protest over the Brexit withdrawal agreement. Among them were Brexit secretary Dominic Raab and Work and Pensions Secretary Esther McVey. Naturally this latest fall — one of several since the result of the Brexit referendum was first announced back in 2016 — will leave British pensioners living in Europe who depend on a UK pension for their livelihoods once again worrying whether it will recover its losses.